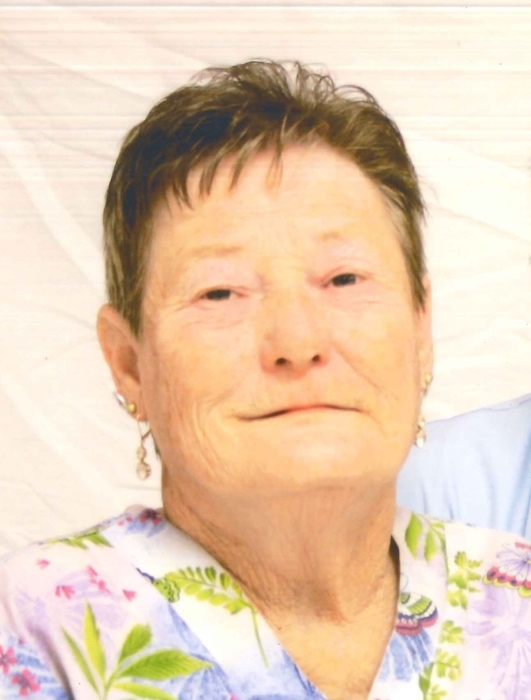 Mrs. Geneva Cummings Mason, 69, of Lillington, went home to be with her Lord, on Sunday, January 20, 2019. She was born February 1, 1949, in Harnett Co to the late James Cummings and Sallie Baker Cummings. She was a loving wife and the greatest mother anyone could have. A funeral service will be held on Wednesday, January 23, 2019 at 2 pm at Cool Springs United Methodist Church with Pastor Ramon Atkins presiding. The burial will follow in the church cemetery. Geneva is survived by her husband of 40 years, Henry Mason, Jr.; children, Ann Knight (Oris), Rodney Wilson (Connie), Tommy Mason and Chris Mason; siblings, Pete Cummings, Marie Griffin, Bertha Griffin, Pat Dean, Exie Hamilton, and Bonnie Stallings; 5 grandchildren, William, Wesley, Craig, Kara, and Matthew; and 9 great-grandchildren. The family will receive friends prior to the service from 1 to 2 pm at the church.